This secret box came out loooooong ago and I have been contemplating not writing this post. BUT, the deal is just too good not to post it. So sorry that it is so late but rather late then never. If you have not heard of Retail Box, follow this link and check out their website. They stock high-end hair products and tools as well as some nail products. Every now and again they bring out an exciting secret box. The last two boxes were themed and I got my grubby hands on the second box. Let me show you what I got and why I was so excited to open this. My hair is not colored at the moment but I do not really believe in products for colored hair. I think this will still clean my hair, make it soft and shiny. I think that no product you use can make the damage to your hair by coloring it go away entirely. But that said I also think that hair products came a long way and I do want to believe that the damage is a lot less then what it used to be. Anyway I am getting off point. 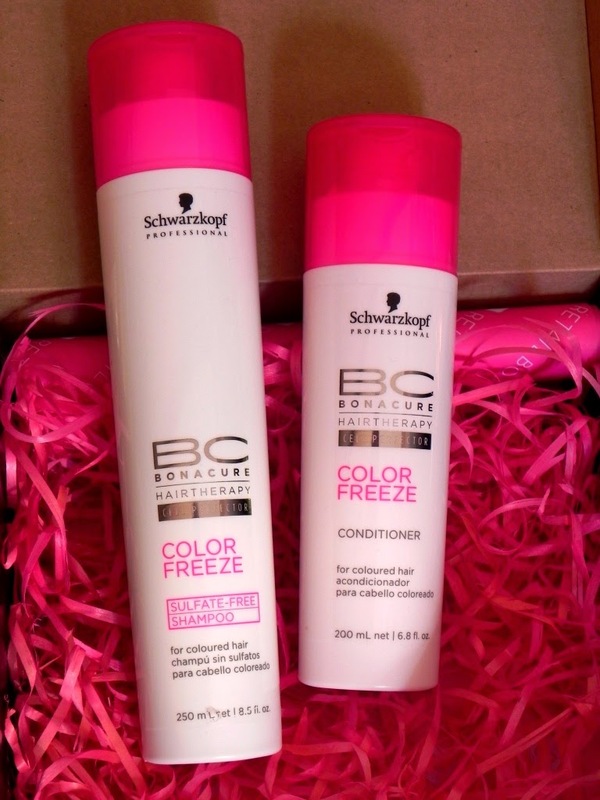 This shampoo and conditioner is so creamy and it smells awesome. It makes me think of strawberries and cream but in a lotion form and for your hair. I will report back on how they perform soon. I can not wait to use this. 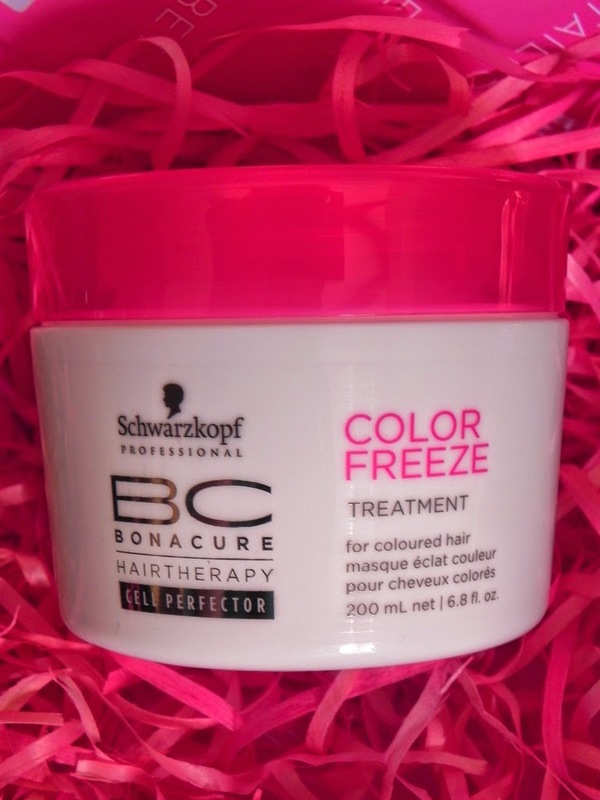 I hope that this will not weigh down my "thine" hair but will nourish it and make it feel soft and shiny. I had to recently cut my hair really short to get rid of some bad decisions (which I will most probably attempt in a few years time again) but while my hair is healthy I will try my best to keep it that why and this is why I have such high hope for this treatment. I was really happy to see that this was included in the box. When I still had my long hair I owned three of these and I loved them. I love them so much that when I cut my hair short and did not use them I felt the need that at least someone should use them and gave them to my sister. We both love the invisibobble and I can not wait for my hair to get long again so I can use these. They can not really be tied too tight so that it can damage your hair, and it is also suppose to not leave a mark in your hair when taken out. 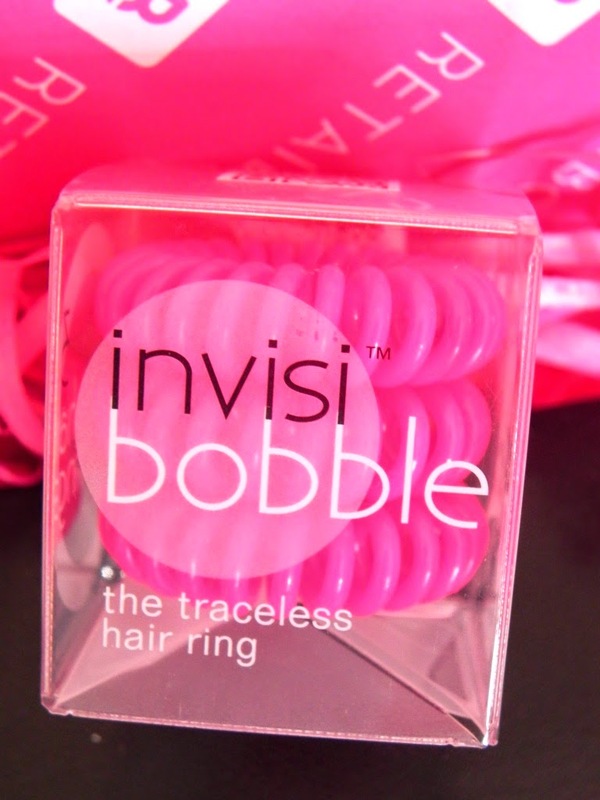 Unlike normal hairbands the invisibobble does not pull your hair when its being removed. I will recommend this to anyone with long hair and when the time comes to get some again I would maybe rather go for a more office suitable color. Although it fits perfect with the theme it would not go well with a nice office outfit. 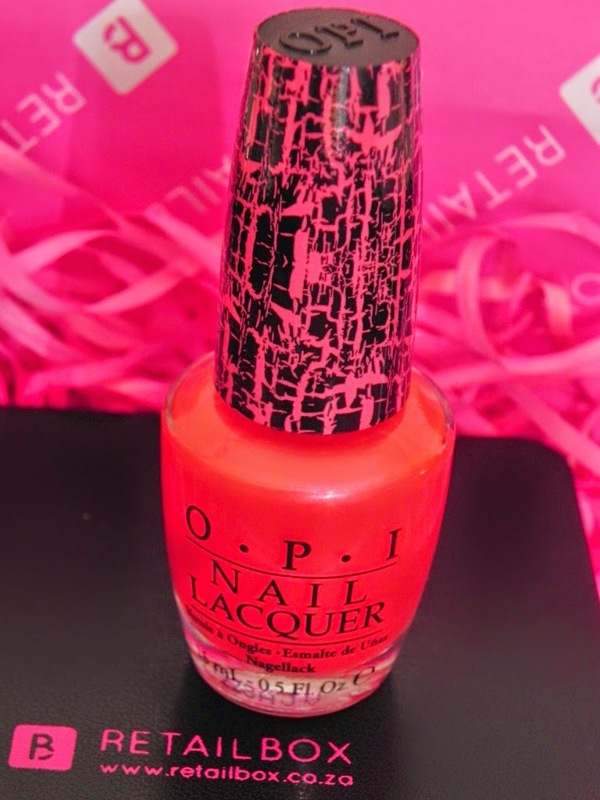 This is meant to be put over a normal coat of nail polish and it will give a shattered effect. I do have a polish like this from another brand and it was not my favorite look, but I will most definitely give this a go at least once and report back. This box came out in October and had a pink theme in honor of breast cancer awareness month. The total value of the box was around R950 and it was sold for R199. What a steal! I would recommend you check out their website and subscribe to their newsletter so you will not miss out on the next box or any other news. Let me know in the comments below what you would like to receive in a secret box like this.